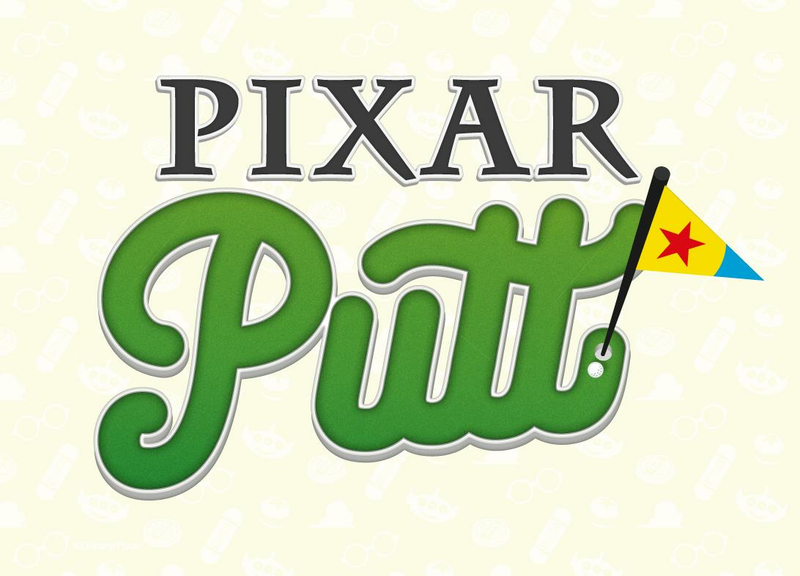 Discover a world of fun at Pixar Putt, Melbourne’s exciting Pixar movie-themed mini golf course, coming to St Kilda! Located near the beach, putt your way around 9 or 18 holes including Toy Story, The Incredibles, Finding Nemo, A Bug’s Life, Ratatouille, Monsters, Inc., Wall-E, Inside Out, The Good Dinosaur, Coco and more! Child Tickets are for children 14 years and under. Children aged 2 and under do not require a ticket.